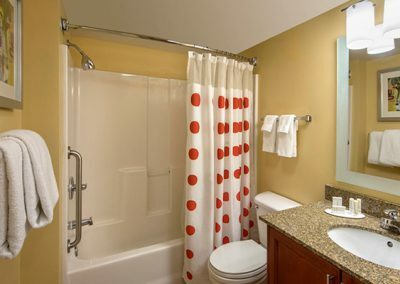 Located in Denver's residential and revitalized southeast metro area, the Southeast Suites is well-connected with light rail. 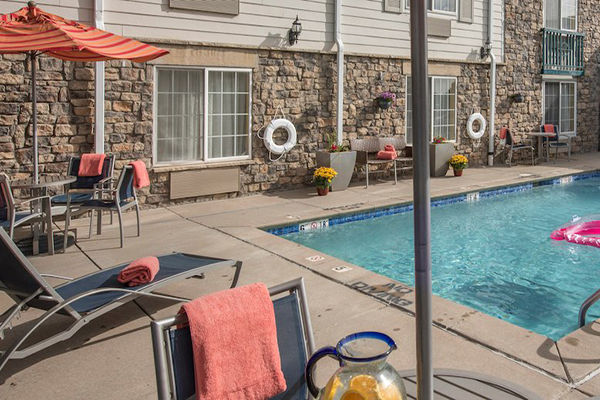 Rich amenities include an outdoor pool. 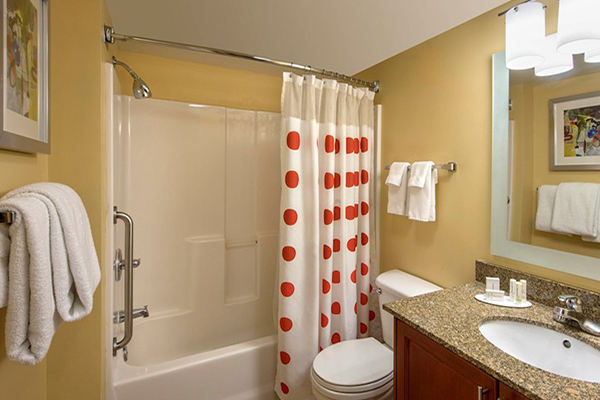 Welcome to one of the most convenient and affordable extended stay hotels Denver has to offer. 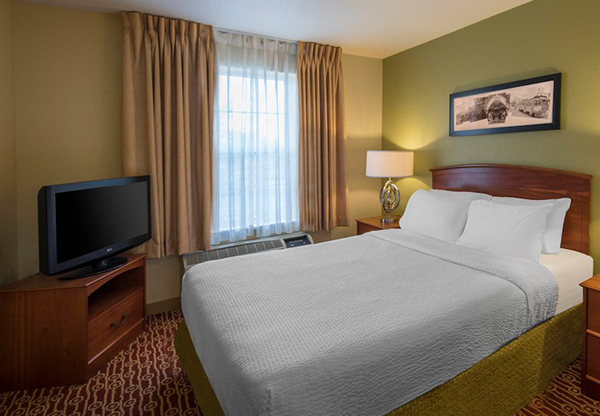 Our all-suite hotel in Southeast Denver is a top choice for business travel and leisure visits. We offer suites with fully equipped kitchens including ovens, roomy living areas with a sofa sleeper, free high-speed Internet and free hot breakfast. 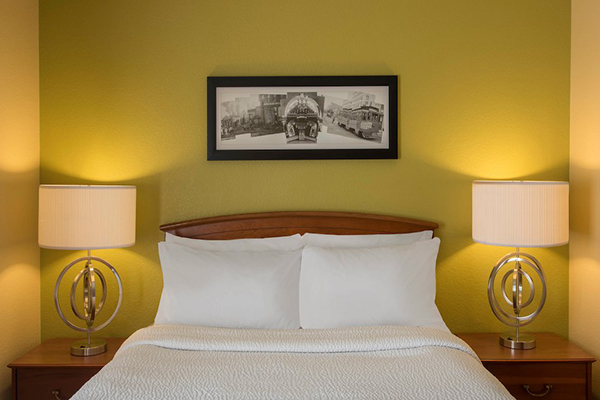 Our well-trained staff is available 24/7 to assist you while visiting the Southeast Denver area. 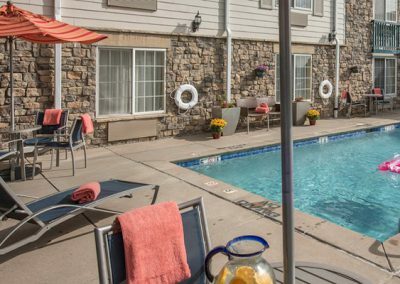 Take advantage of our fitness center or enjoy a swim in our seasonal outdoor pool and explore Southeast Denver restaurants. 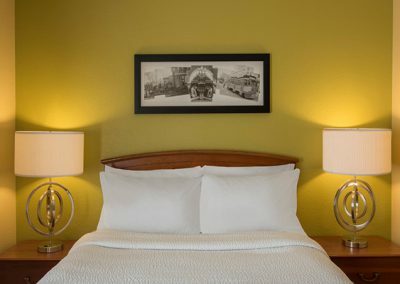 Located off of I-25, guests can hop on the interstate or the public transportation (RTD Light Rail) and be downtown in minutes.